I was intrigued to read a paper by Rev. Prof. John A. Moses, Professorial Associate in History, Charles Sturt University, on the history of this annual commemoration. 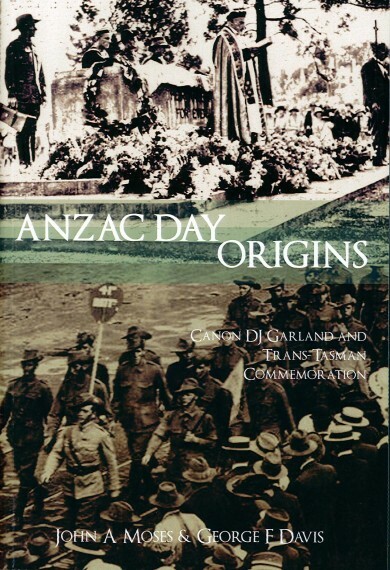 Moses, along with George Davis, is the author of Anzac Day Origins: Canon DJ Garland and Trans-Tasman Commemoration (2013). legally enshrined as a so-called close public holiday like Good Friday, and so it was.